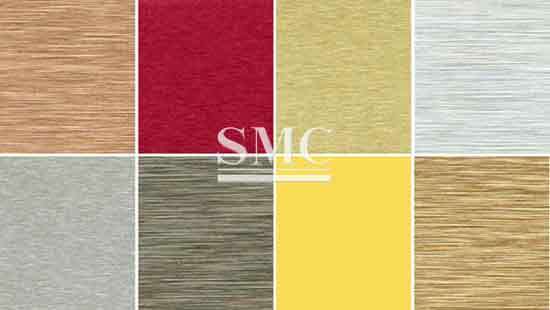 Color: gold, silver, black, rose gold, stainless steel, etc. 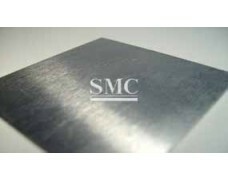 Anodized aluminum sheet is a sheet metal product exposed to an electrolytic passivation process that imparts a tough, hard-wearing protective finish on its surface. 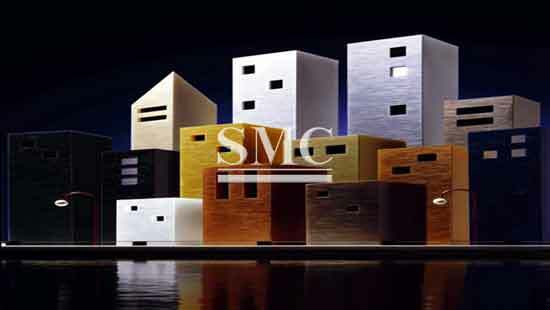 Shanghai Metal Corporation is a leader in anodized aluminum sheet manufacturing with various worldwide applications. 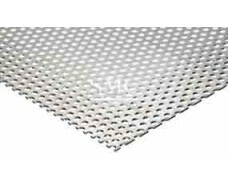 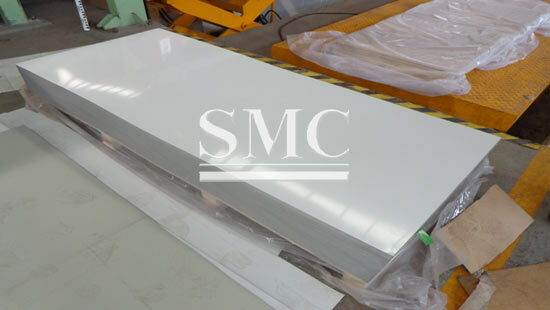 Anodic alumina plate (volume) by anodic oxidation on aluminum foil surface to form a layer of AL2O3 protective film, a metal sense of strong, bright color, good decorative appearance, and the film never fall off, good wear resistance and corrosion resistance. 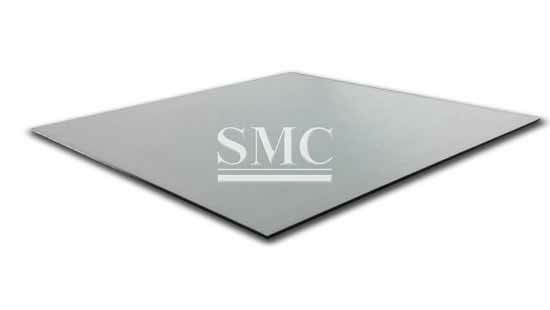 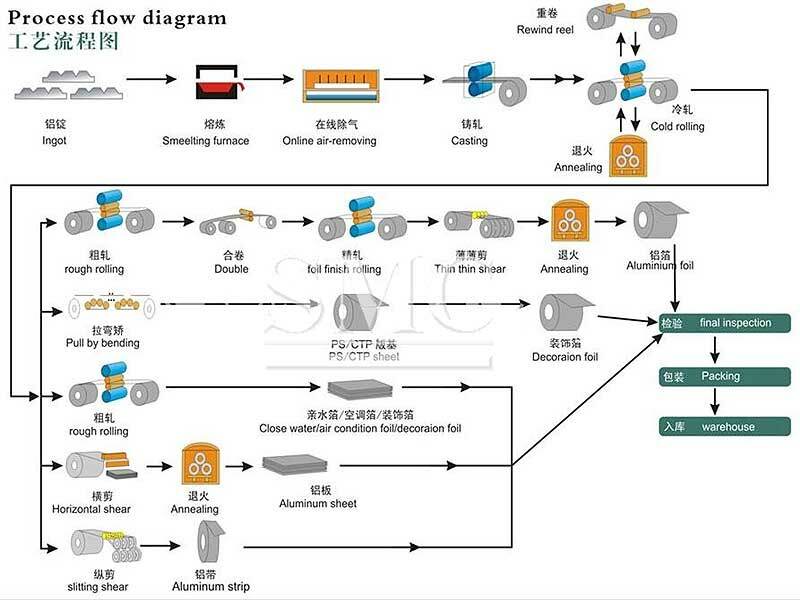 Has gradually replaced the aluminum plate and painting decorative version become mainstream products are widely used in aluminum, integrated ceiling, lighting industry, electrical panels, computer chassis, solar heat reflective material, signs, bags, jewelry boxes, aluminum-plastic composite board, cabinet furniture panel. 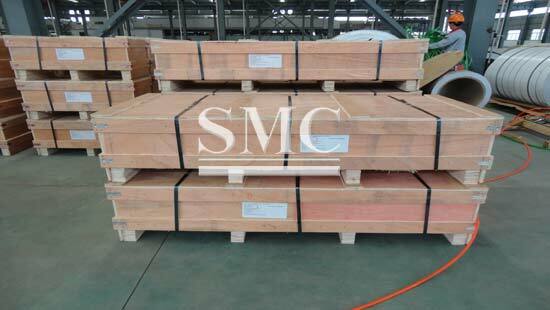 Denon anodic alumina (volume) in series is the company independent research and development of product technology, to fill the gaps to reach the international advanced level. 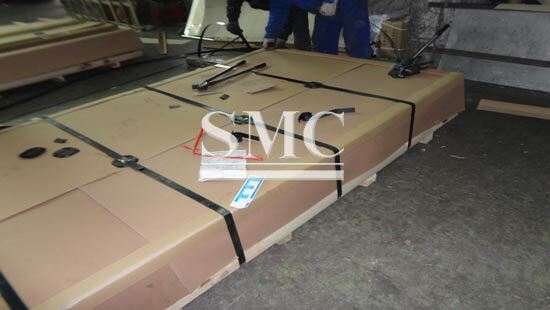 From the equipment design, transformation to the production process by the company's R & D team independently. 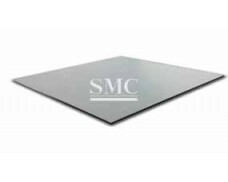 High mirror series: aluminum mirror surface is as smooth as a mirror, can be used as a reflective material lighting, interior decoration, solar heat reflective material, building curtain wall, household appliances, electronic products shell, panel furniture kitchen, car inside and outside decoration, signs, logo, bags, jewelry boxes and other fields. 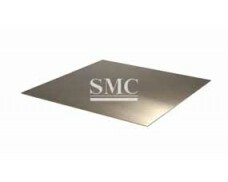 Participate in the drafting of the national standard "metal and metal composite ceiling board".